I do not know when we will make it back to beautiful Anguilla. I am simply writing to share my appreciation of you, your work here and your family. 2.5 years ago I planned our 10th wedding anniversary only after reading and re-reading your ezine. Not sure if we would have chosen Bahamas, Cayman, St. Bart, etc. 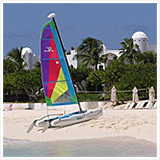 We decided mostly after getting to know Anguilla through you and your family. 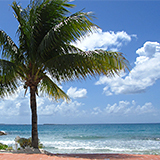 We chose 8 days at Cuisinart and it was pure Heaven. Everything you reported about the Island, people, food, places, resort was exactly spot-on. It is now the only place we long to go and dream of taking our 3 wonderful kids with us next time. 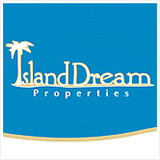 I am very excited to get your updates and will use all of your helpful tips on our return (e.g. paying $80 for air jump instead of ferry from St. Maarten). I've had weekend get aways to St. Barts with you guys etc. I go to New York and back with you and watched your sister grow up. 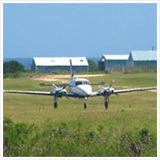 All through this wonderful service you provide to all of us longing to get back to Anguilla. We live vicariously through you and we appreciate it. For those who have never been to Anguilla they could not understand the peace, quiet, beauty, food, fun and culture that is Anguilla and how those of us who have been fortunate to go, truly long to go back. We have been many places but nothing compares. So thanks for the good work and allowing us to share your space and your family. 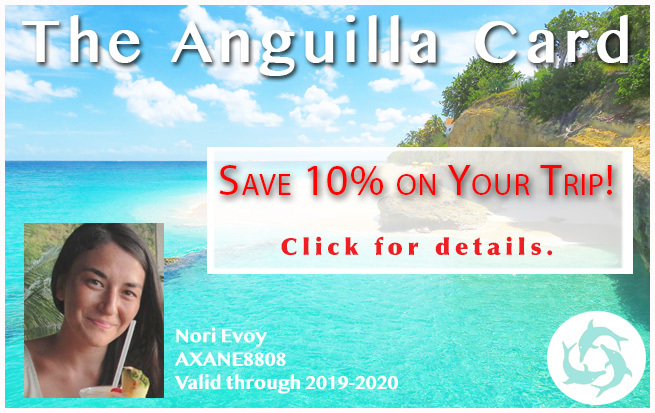 Please know that there are likely many folks like my wife and I that really look forward to reading about and seeing Anguilla through your eyes. When we do make it back, we will certainly look out for you guys as we feel as if we know you. Your Dad's rum punch will be on us!! Tell Mom hello!! Thanks a ton Nori. I vote for Sy and Kelly's story, because we too have been carried along for years by Nori and her family's adventures in Anguila. We have also built a few sites through SBI and look to this site for encouragement and inspiration. 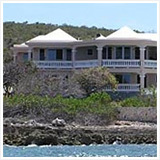 We have travelled to a few different locations around the world but have never been to Anguilla but feel we know it because of this site. We will definitely be visiting or maybe longer, who knows. But we are ever grateful for the Evoy family sharing their treasure. I like the personal thanks to Nori. Since trying to develop a web site I came across SBI! (don't remember how I got there). 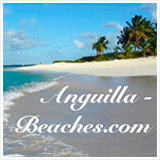 Well, most of the examples revolve around Anguilla-Beaches.com, started by a young Nori. 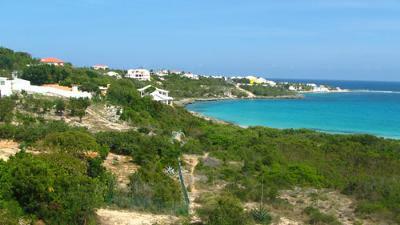 I have become fascinated with Anguilla and love the Nori stories. With that, I'm quite pleased to see that someone benefitted from the site and its ezine. As we prepare for our 10th returning visit, this year's "special" New York winter will make every moment in Anguilla a reflection of "why do we have to go home to NY" ?? 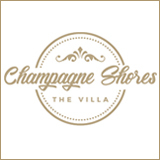 We read your blog for the 11 months a year that we are not on the Island, making notes of new restaurants, activities, and leading news stores. So thanks for keeping the Island close as we look out the window at the 14 inches of snow...still on the ground. That's really nice of you! Sue, too. It's been fun to be a part of Nori's stories over the years. And look where it ended us... the best spot in the world. It's 81 degrees right now, ocean waves and breeze in our ears. How true. 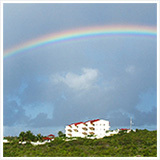 I've learned so much about Anguilla thanks to this site. I have wondered about why Nori's site is so wonderful and you have put your finger on it, Sy and Kelly. It's the stories. It's personal and personable. 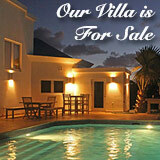 It's watching Anguilla through a family's eyes, a family where two young daughters have become two young women. 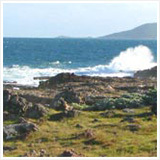 Every corner of the island is covered, but not like a typical Frommer's type of description. There's passion, every review an experience. So yes thank you Nori and family. And please keep on doing it!